Madibaz artistic swimmer Courtney Musson continues to impress in the national arena. She returned from the national championships in Durban last week with a haul of six medals - one gold and five silvers. The 24-year-old Nelson Mandela University student was part of the Eastern Cape artistic swimming (formerly known as synchronised swimming) team which competed in the event. She was delighted with her results and is now waiting on tenterhooks to find out if she will be included in the South African team to compete in the World Championships to be held in South Korea in July. "I was extremely happy with how I performed in my events, especially in my individual events," said the human movement science masters student. "I did, however, narrowly miss out on a gold in my technical duet event with my partner Nina Smith (from Port Elizabeth), but we were still satisfied with our silver as we have only been swimming together in this category for less than a year." Musson, who went to school at Erica Primary and Collegiate High, admitted to a degree of nervousness going into the championships. "I specialise in the individual events, also known as a solo, which includes a technical solo category and free solo category," she explained. "The technical routines are the most difficult category for the soloist as they incorporate movements that all the athletes have to perform within their routine. We are judged on how well these movements are executed. "The technical solo was one of my toughest routines that I had to perform at competition and previously, in December at our national club competition, I did not meet one of the criteria in the routine. "This drove me to improve on this aspect for the national competition." Adding to the pressure was the possibility of making the team for the World Championships. 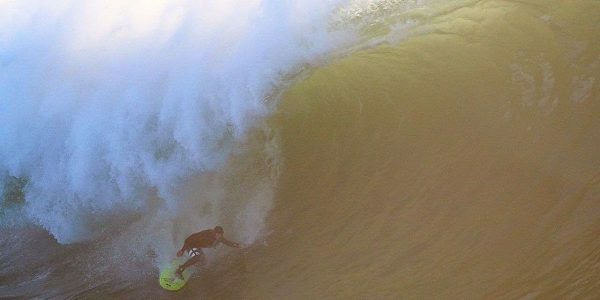 "The SA nationals also served as a platform for final selection for the world event," added Musson. "This was the second round of trials . . . 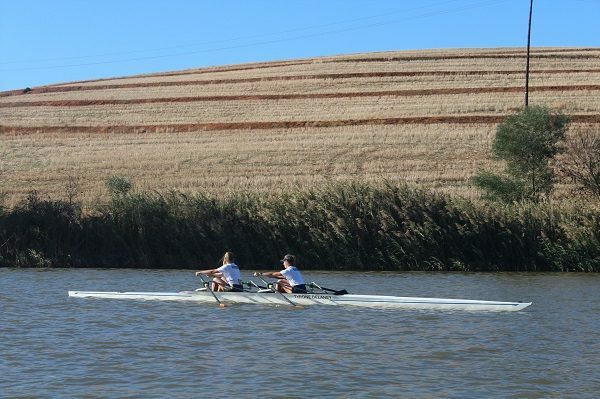 The Madibaz Rowing Club returned from the University Sport South Africa sprints regatta with its reputation firmly enhanced following some notable performances during the competition. Leading the way was Alex Ennis, who became the first female Nelson Mandela University rower to be awarded Grudge (half) colours at a USSA event. The event was held at the Misverstand Dam on the Berg River, near Porterville in the Western Cape, from April 5 to 7. Having only started rowing last year, the 22-year-old Ennis said she had worked hard to move to the next level. 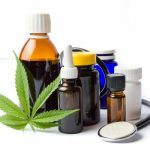 "I look back on 2018 as a total beginner's year," said the biokinetics student. "This year I wanted to compete in the A division and work towards a goal of attending the World University Rowing Championships in 2020 or 2022, or both." She explained the concept of being awarded USSA rowing colours, known as Blues and Grudge. "Blues and Grudge is the selection and racing of the top university athletes in South Africa and is extremely prestigious within varsity rowing. "Both sweep and sculling boats are selected, with the top athletes being chosen to race in the Blues crew and the next best competing in the Grudge crew. Both crews then race each other over the sprints course. "Blues and Grudge racing takes place after the last races on Saturday at the USSA sprints regatta. "Selection for Blues and Grudge starts early with athletes having completed 1km and 2km ergo trials in the beginning of the year, aiming to meet predetermined cut-off times. Finally their overall performance at USSA sprints is considered by the selectors." Ennis added that her expectations going into the USSA tournament were unknown, having only previously competed in the novice section. "I had never raced these experienced individuals before, so the goal was to go out and try my hardest with all the hard work I had put in beforehand and I am really glad it paid off." She said the team members, consisting of nine . 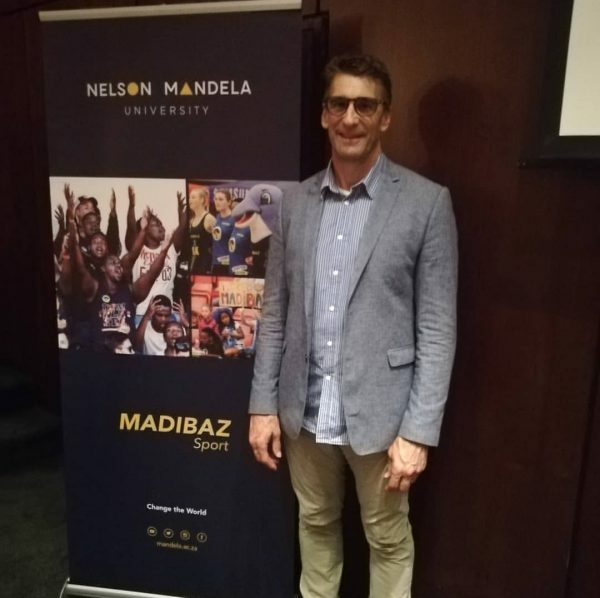 . .
Former presidential security chief Rory Steyn delivered a fascinating address at Nelson Mandela University on Thursday in which he said the lessons he learnt from Madiba remained as relevant today as they were back then. The talk at the Port Elizabeth university's council chambers was a Madibaz Sport initiative, set up last year to celebrate the centenary of Nelson Mandela's birth in 1918. An ex-policeman, Steyn formed a close relationship with the late South African president when he was a team leader with the Presidential Protection Unit during Mandela's term from 1994 to 1999. The humility of the legendary statesman shone through during Steyn's address and the lessons he learnt from Mandela which he shared with the audience still resonate today. Steyn said he always grabbed the opportunity to talk about Mandela's legacy, particularly to the younger generations. "You, as students, are the future of our country and some people are already forgetting the lessons Madiba taught us and I don't want that to happen," he said. 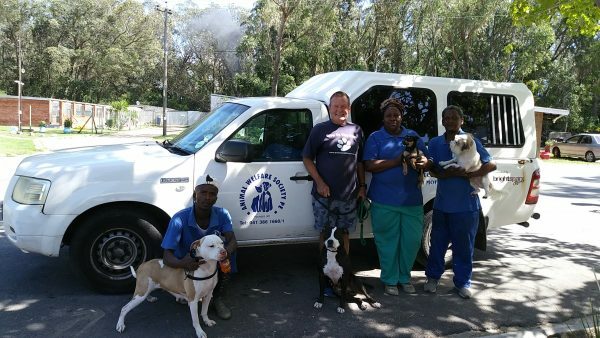 "So I take any chance I can to spread the message of what Madiba taught us and hopefully for you to implement it in your lives, which is something I try to do as a father." One of his earliest memories of Mandela's life lessons came after the assassination of Chris Hani on April 10, 1993, just more than a year before he became president. 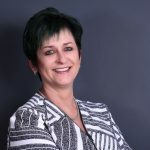 "I was overseas at the time, but much later my colleague and fellow team leader in the PPU, Jason Tshabalala, told me what happened when Mandela heard the news. "Although he was weary from travelling overseas to raise funds for the 1994 election, Jason said he was called by Mandela on the Sunday morning after the assassination, who told him to take him to the SABC. "There he got himself live onto every SABC radio station and TV network so he could speak to the people of South Africa, saying ‘We understand your anger and what has happened is a terrible crime. But please, do not take the . . . 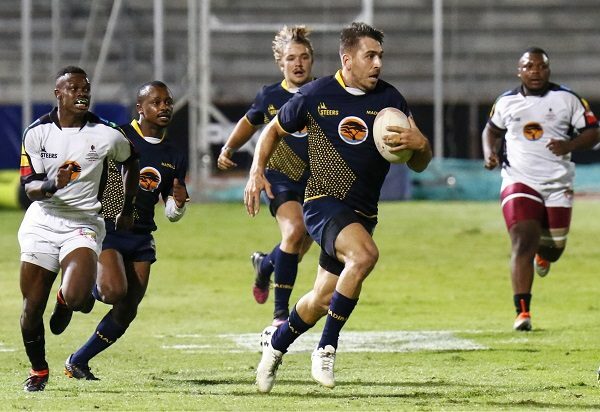 It will be more of the same in terms of preparations by the FNB Madibaz rugby team as the FNB Varsity Shield reaches its business end with this week's semifinals. The matches take place on Thursday, with the Nelson Mandela University outfit hosting KwaZulu-Natal University at the Madibaz Stadium in Port Elizabeth at 7pm. 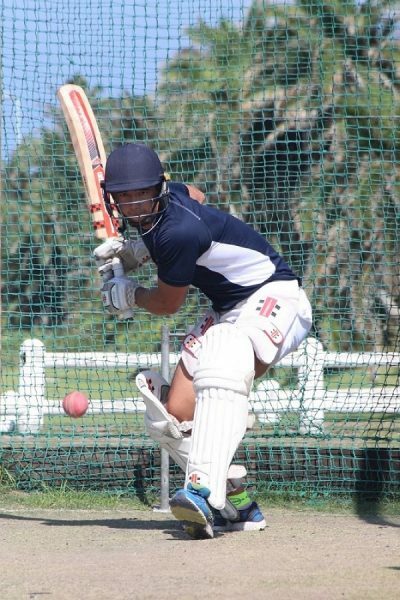 Madibaz coach Jarryd Buys said they understood the magnitude of the occasion, but they would not change an approach which had brought them six wins out of six games so far. "We know that past results don't count for anything now, but we'll not treat this game any differently to the others we have played this season," he said. "We will be following the same processes we have had in place since the first warm-up game early in the year. "Our focus is on making sure we stick to the basics and not try to do anything fancy. "What we have done so far has earned us 30 log points and we just want to make sure we improve on what we have been doing and strive to be better in the semifinals." 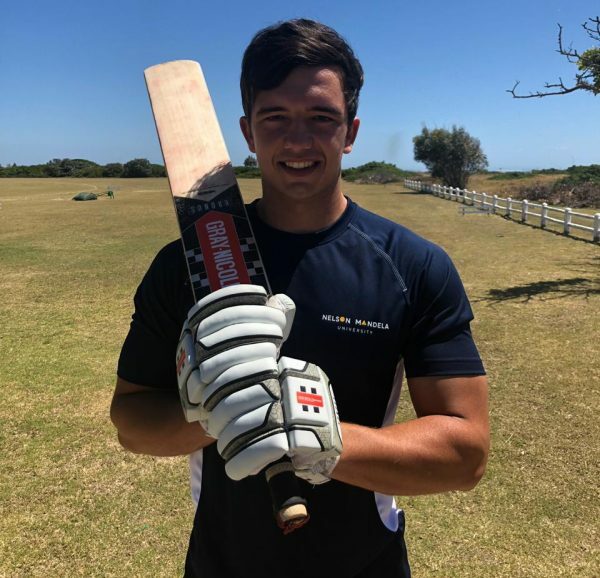 Madibaz wrapped up the round-robin phase of the competition with a 32-9 win over Fort Hare University last Monday and have had some time off since then. Buys felt the slightly longer break had come at a good time for the squad. "I think it will help us because the last game in Alice was played in heavy rain and it turned into a forward-orientated game. "The guys' bodies were a little bit sore after that, so the extra days will definitely help. "In addition, they have had academic commitments to fulfil and it has probably worked out for the best." He added that it had given them an opportunity to focus on areas of concern they had spoken about this season and to try to improve on them. The Kwazulu-Natal side would present a huge challenge, the coach said. "UKZN stayed in the fight for a long time in our earlier game this season and we have to make sure we get the basics right from the get-go. "This is a chance for the team to . . .